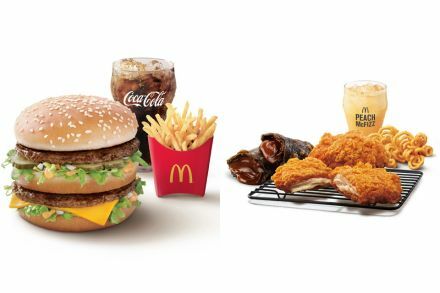 It will give Coca-Cola "a strong coffee platform across parts of Europe, Asia Pacific, the Middle East and Africa, with the opportunity for additional expansion", Coca-Cola said in a statement. 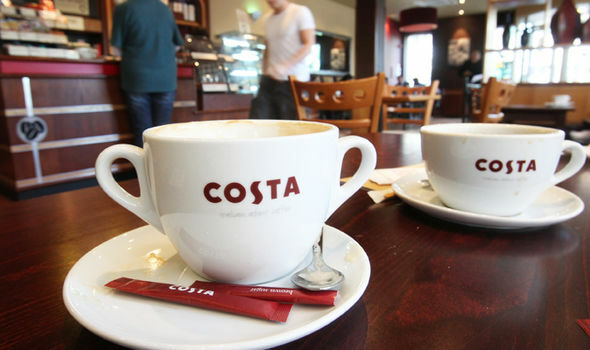 Britain's Whitbread Plc said on Friday it had agreed to sell coffee chain Costa to Coca Cola for an enterprise value of 3.9 billion pounds ($5.1 billion). Besides its thousands of retail stores, Costa Coffee also has smaller on-the-go outlets called Costa Express, a roastery and for-home coffee products. "Costa gives us access to this market through a strong coffee platform", Coca-Cola chief executive James Quincey said in a joint statement. JAB Holdings, an investment holding company, has been buying up businesses and brands associated with Peet's, Caribou, Stumptown and Krispy Kreme Doughnuts. Whitbread acquired Costa in 1995 from its founders, Sergio and Bruno Costa, and presently runs about 2,400 stores in the United Kingdom and some 1,400 around the world. The deal, expected to complete in the first half of 2019, plugs a big hole in Coca-Cola's portfolio.